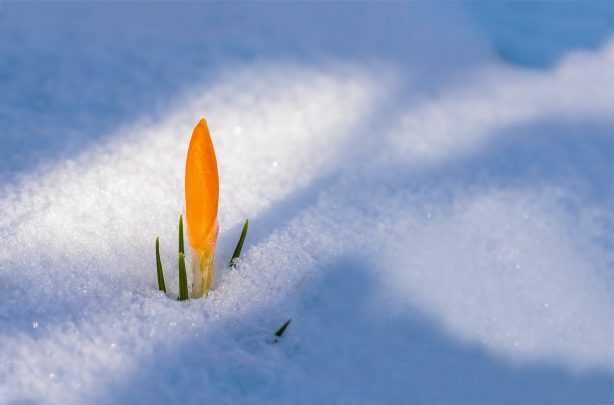 It’s almost February, and spring is getting nearer! Something that often proves particularly tricky to stick to during these cold, cold months are New Year’s resolutions. And one popular resolution is to get a certain part of the home looking a little fresher and neater. One of those in particular is the garden. As the days start to slowly become longer and the temperatures start to eventually get warmer (after all this icy cold weather! ), there’s no better time to think preemptively about sprucing up your outside space and get it looking fantastic for spring and summer. 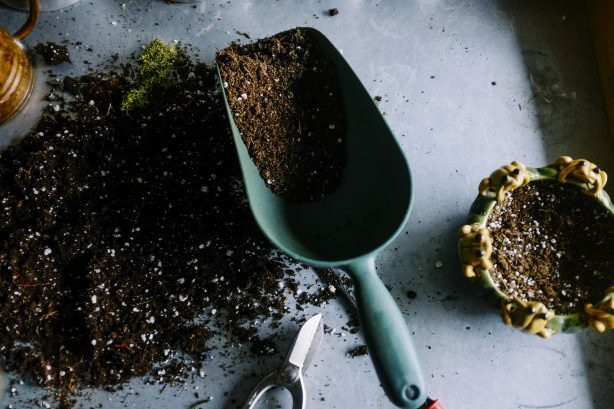 To help you do this, you need a strong arsenal of garden tools, equipment, and items. Add in some motivation and a healthy appetite to get the job done and you’ve got a winning combination. 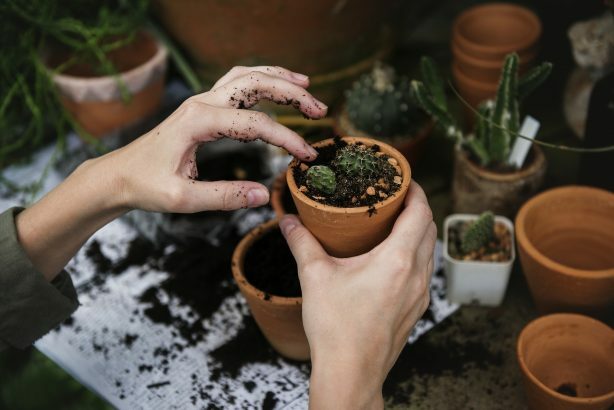 One thing that can help make gardening easier in the year’s more pleasant months (weather-wise) is preventing any problems building up over the winter. We accept this is easier said than done, but small things can make a big difference and help stop difficult problems building up over the longer term. 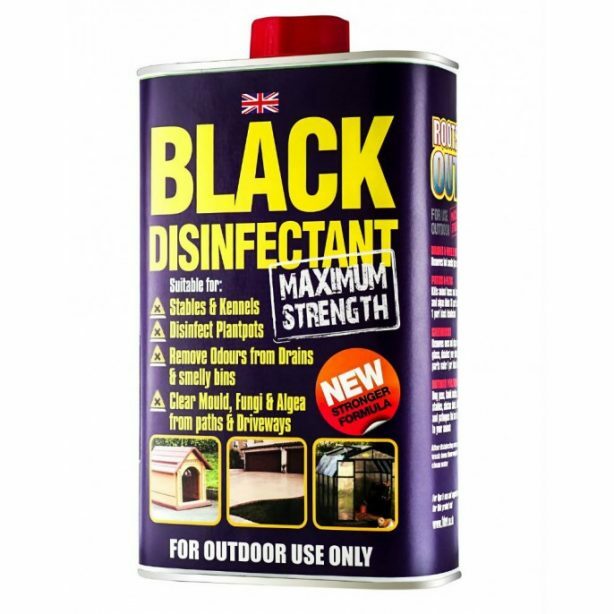 For example, using black disinfectant can keep surfaces such as garden paths, stables, and kennels looking clean and well all-year round. Equally, patios, decking, and paths have a lot to deal with in the winter. The prospect of rain and snow can make these areas of the garden look grubby quite quickly, so concentrated cleaners for these areas can help you stay on top of things. Having outdoor cleaners can make life a lot easier, so they’re always a good option to stock up on. And items such as drain cleaner can prevent unwanted build-up and potential water damage from occurring. 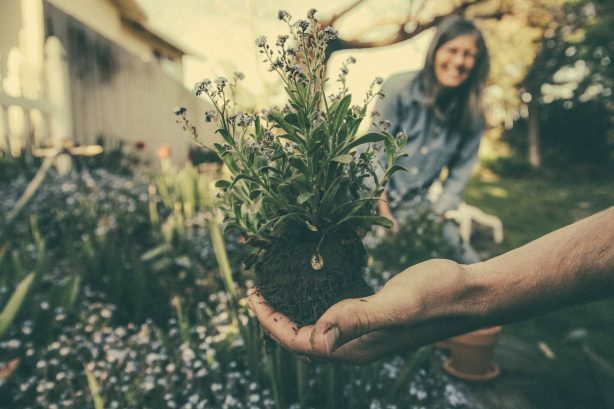 Once the worst of winter is out the way, it’s time to start turning your thoughts on how to get that garden of yours looking as you want it in the springtime. Something that can really help with this is having a great selection of planters. These can house all those beautiful flowers and plants that give your garden the sense of peace and tranquillity you relish and really miss when winter is here. At Poundstretcher, there are a wide selection of planters in different shapes and sizes for you to take advantage of. We have 12” Santorini planters that offer a sense of Mediterranean chic and come in dazzling red, green and blue options. We also stock bronze barrel options, so there’s certainly a great selection to pick from. Once your garden is looking great and all that hard work is starting to pay off, it’s important to keep it looking that way and prevent any further damage. While our cleaning products can help on this front, we have a range of products that can be really advantageous in many different ways. We stock pop up garden bags and heavy duty rubble sacks that can make doing the garden chores easier, while our long handle patio brush and other cleaning tools can get surfaces looking great in no time. Additionally, we have slug killer pellets that can keep unwanted visitors away, as well as animal repellent that can stop furry friends fouling on lawns and other areas of your garden. But that doesn’t mean you can’t welcome some visitors! We have a great selection of bird products including bird feeders and fat balls that will allow you to enjoy these feathered friends paying a visit. To take advantage of our full selection of excellent garden and outdoor products, be sure to find your nearest Poundstretcher store today and start planning your next trip. And also, why not head to our Twitter and Facebook pages for more offers, competitions, and much more!